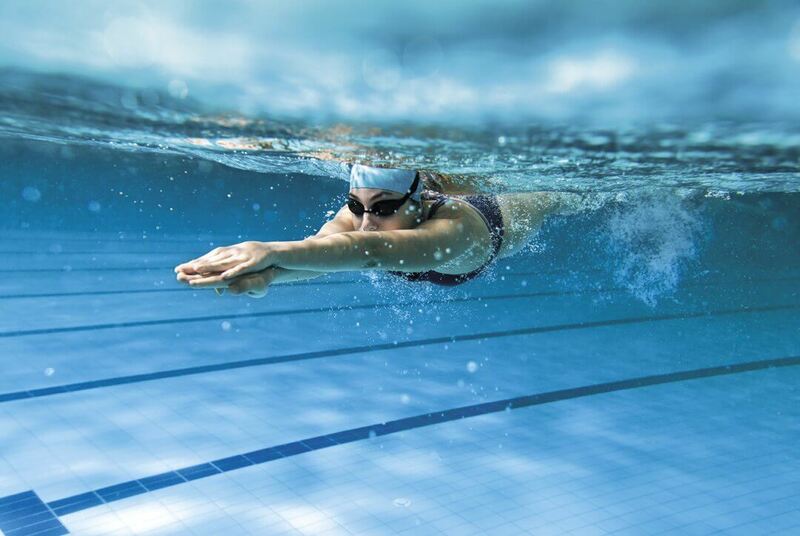 Members Swim enables you to swim laps in the pool, independent of a structured class. We offer casual, 10 visit and 20 visit passes. Alternatively, you can book for the same day and time each week.